If you’re in search of an Asheville neighborhood that perfectly encapsulates country and convenience, look no further than Chunns Cove. 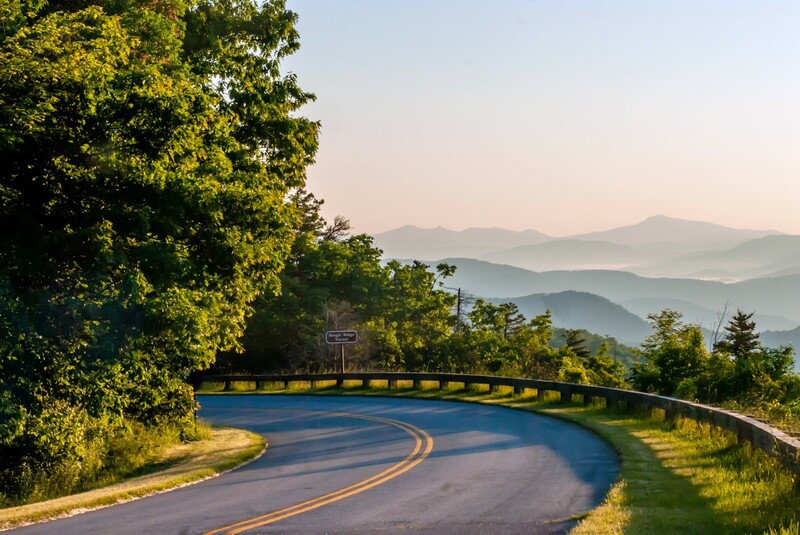 Enveloped by Town Mountain/Downtown Asheville to the west, Haw Creek/Sondley Estates to the east, and the Tunnel Road shopping corridor to the south, Chunns Cove is well-known for pastoral scenes and spacious residences. Dotting its hillsides are a variety of homes, ranging from 1960s ranch-style to custom-built residences. Travel higher up through the neighborhood’s rolling terrain to find landscaped mountain spreads offering fabulous Blue Ridge views. With the commercial corridor of Tunnel Road bordering the neighborhood, Chunns Cove residents enjoy an amazing array of shopping and entertainment outlets within a few minutes’ drive of their homes. 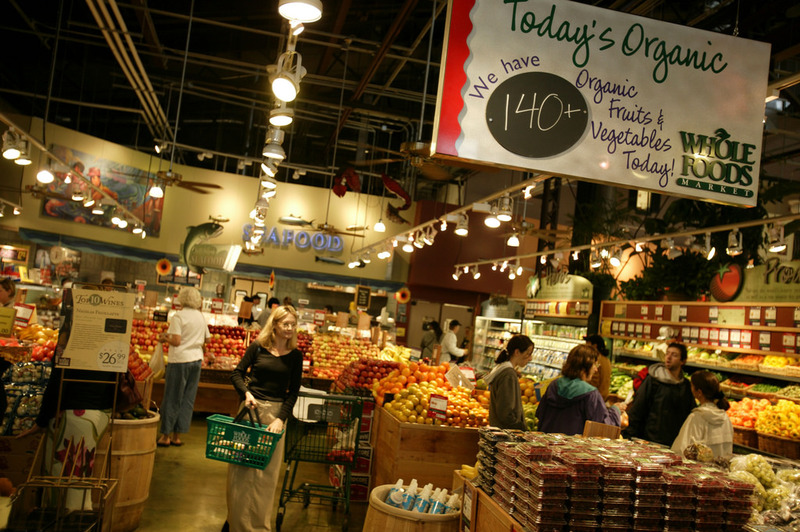 The Asheville Mall, as well as big-name chains like Best Buy, Lowes, Bed Bath & Beyond and Whole Foods, mingle with smaller boutiques and specialty stores to offer the ultimate retail mix. Movie theaters and a bowling alley provide rainy afternoon entertainment for the entire family. And just a five-minute drive west, via Tunnel Road or I-240, puts you in the heart of Downtown Asheville, with its vibrant restaurant, retail and arts scene. Chunns Cove boasts close proximity to excellent schools, including standouts Haw Creek Elementary and Evergreen Community Charter. The East Asheville Public Library is a popular spot to spend an hour or two with a good book, and a playground and basketball court bordering the library give little ones the opportunity to enjoy outdoor time. And the 42-acre Western North Carolina Nature Center, only 2.5 miles away, provides plenty of family fun with more than 60 species of animals to see. As you wind your way up the hills through Chunns Cove, it’s easy to forget you’re so close to the commercial conveniences below. Mature, abundant trees and greenery spill from yards and line the streets. Generous lots mean plenty of room for kids’ play or glorious gardens. Residents can enjoy watching all manner of wildlife in the wooded pockets dotting the neighborhood. Being close to the Blue Ridge Parkway is a major advantage to calling Chunns Cove home. Take a short drive east, and you’re assured quick access to such popular parkway spots as the hiking destination of Haw Creek Valley Overlook (milepost 380) and the Folk Art Center (milepost 382). For a personally guided tour of Chunns Cove, or for more information on real estate here or anywhere in Asheville, please contact Mike Figura at Mike@MyMosaicRealty.com or call him anytime at (828) 337-8190.